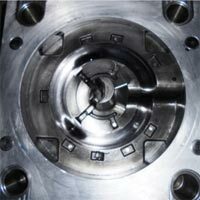 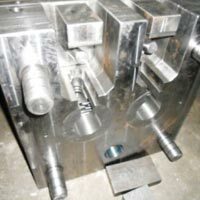 We are engaged in offering Die Casting Tools in the international markets. 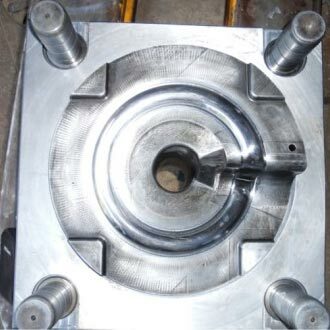 The Die Casting Tools offered by us are made from superior quality material. 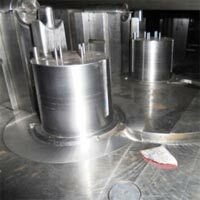 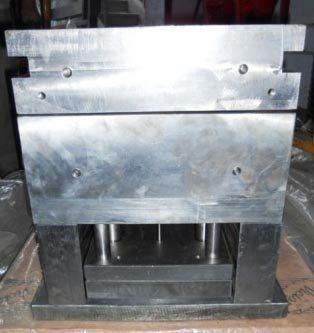 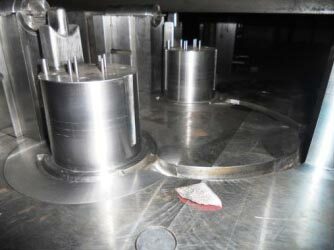 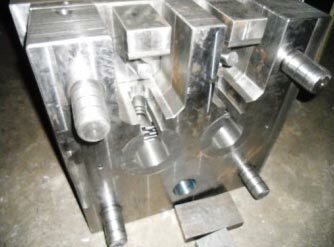 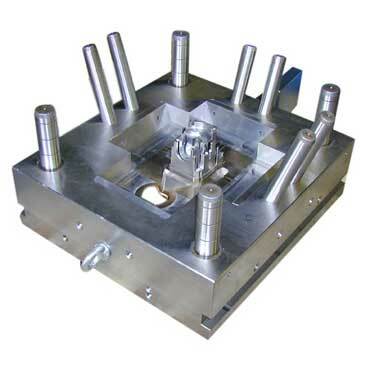 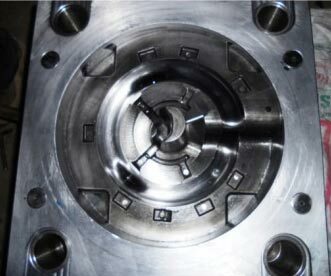 These Die Casting Tools are used for manufacturing various finished products. 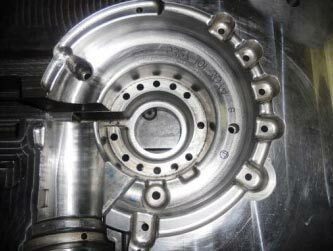 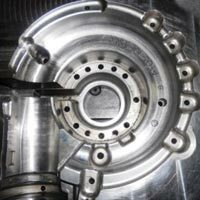 Besides, clients can avail Die Casting Tools at market leading rates.